Nunu is played in the jungle. There’s nothing more aggravating than playing a slow jungler vs a Nunu. You’re clearing blue buff, when he hops over a wall and steals your blue. You stand for a few seconds, shocked, then you resign yourself to your fate and comfort yourself by clearing wolves. Unfortunately… He’s not going to stop. Throughout the game, you manage to get yourself a single buff. Nunu seems to always be there, laughing as he strolls away. You feel a great satisfaction at getting your first buff. 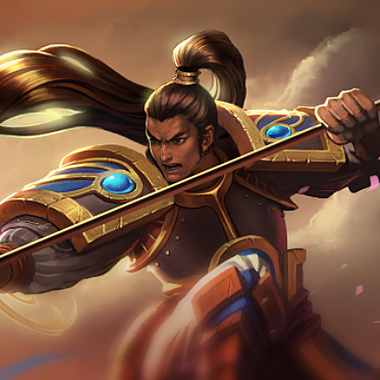 Your mid laner, who hasn’t had a blue buff all game, feels significantly less happy. 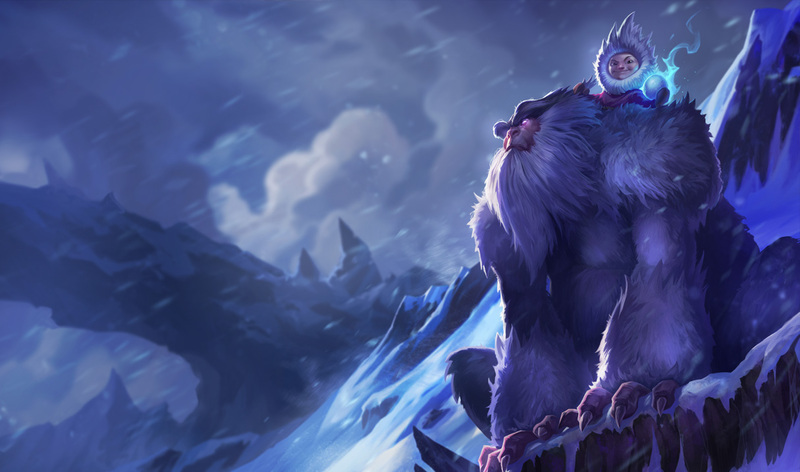 Nunu is a tanky jungler with a focus on counterjungling. He’s not great at dueling, but because of his Q, he can walk up and steal camps with impunity. It may seem unfair, but in this guide, I’ll be teaching you how to exploit his weaknesses and send this Yeti Rider back off the Rift into the mountains. 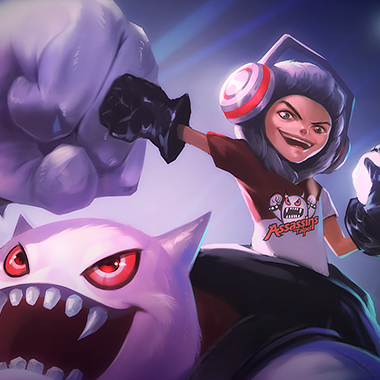 After basic attacking 5 times, Nunu’s next ability has no mana cost. Nunu feasts upon a target monster, dealing true damage and healing himself. Casting this ability upon a large monster grants Nunu a Well-Fed stack, giving him movement speed out of combat, increased maximum health, and size. He can have up to 5 Well-Fed stacks. 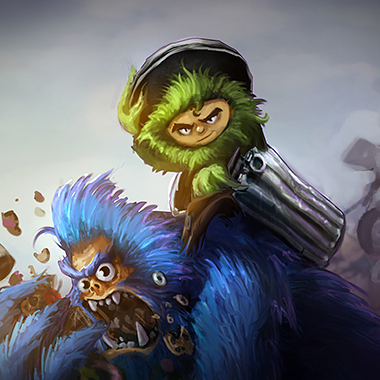 Nunu and the target ally champion gain movement speed and attack speed. 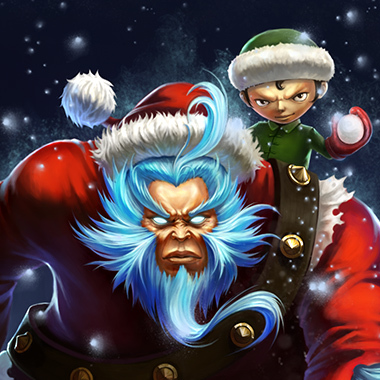 Nunu throws out a snowball, slowing and dealing magic damage. 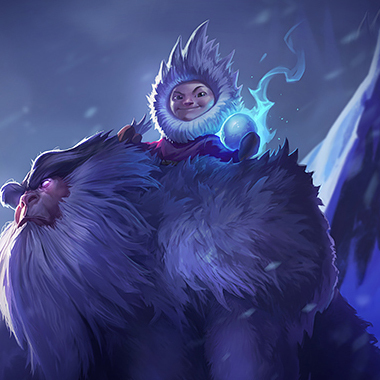 Nunu channels a blizzard, slowing all enemies around. Upon completing the channel, he deals damage to all enemies nearby. The damage increases for each second this ability is channeled. Nunu gets very tanky very quickly but doesn’t do a lot of damage. 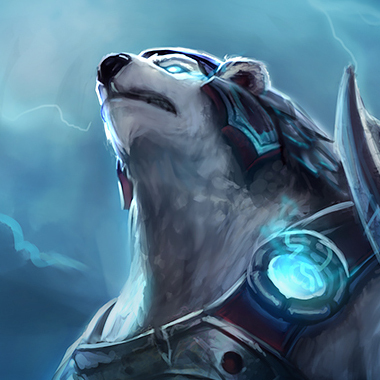 Whenever clearing a major objective, ward up, because Nunu’s Consume + Smite will always secure the objective. 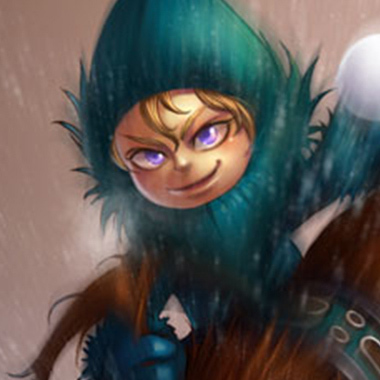 Nunu isn’t a great ganker, so focus on early ganking, because he’s going to steal your camps anyways. 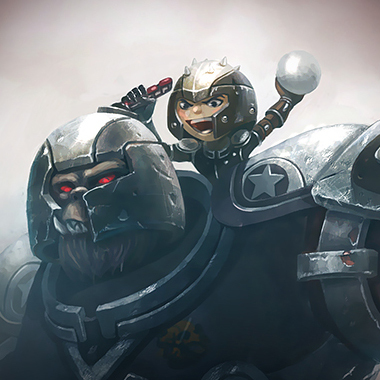 Nunu isn’t very good at clearing small minions, so taking just the largest monster when you counterjungle him and leaving the rest is the best strategy. Nunu’s ultimate deals a ton of damage even if he’s building full tank. Your priority should be to avoid his ult. If Nunu starts casting his ultimate in a bush, the range indicator is invisible. 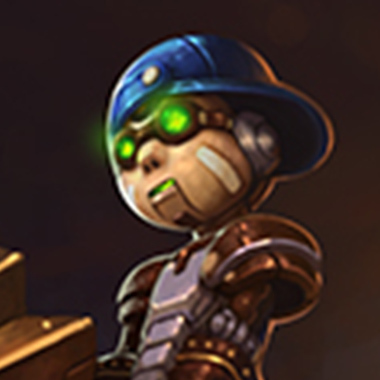 You won’t be able to notice it except that your champion will start being slowed for no reason. Late game, Nunu is relegated to peeling for his ADC. If you’ve survived that long without becoming useless, it’s your time to shine. If Nunu tries to invade you, you can destroy him. Your early game damage is too high for him to deal with, and he certainly can’t duel you. You also don’t need that much farm to be effective and have good early ganks. Build Titanic first, in order to catch up on the farm he’ll have stolen. You can remove his slows if he ganks you, and you don’t want to farm too much with Eve anyways. Early gank all your lanes. You’re a great duelist, so if Nunu comes to try to steal a camp, you can hunt him down. Nunu has an abnormally high amount of health, so percentage health items like Blade of the Ruined King and Liandry’s Torment are good against him. Boots of Swiftness are also good for avoiding his permaslows.